A couple of weeks ago I went to The Ultimate Girl’s Day Out. 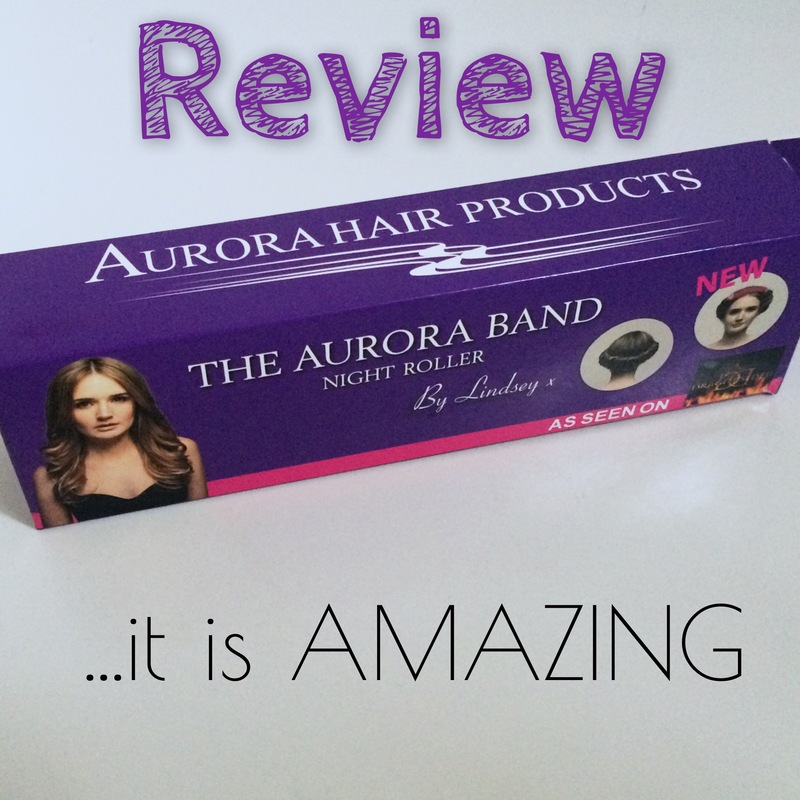 One of the exhibitors at the show was Aurora Hair Products. Until then, I’d never heard of the company or Lyndsey (the brains behind the Aurora Night Roller). She was actually on Dragon’s Den! 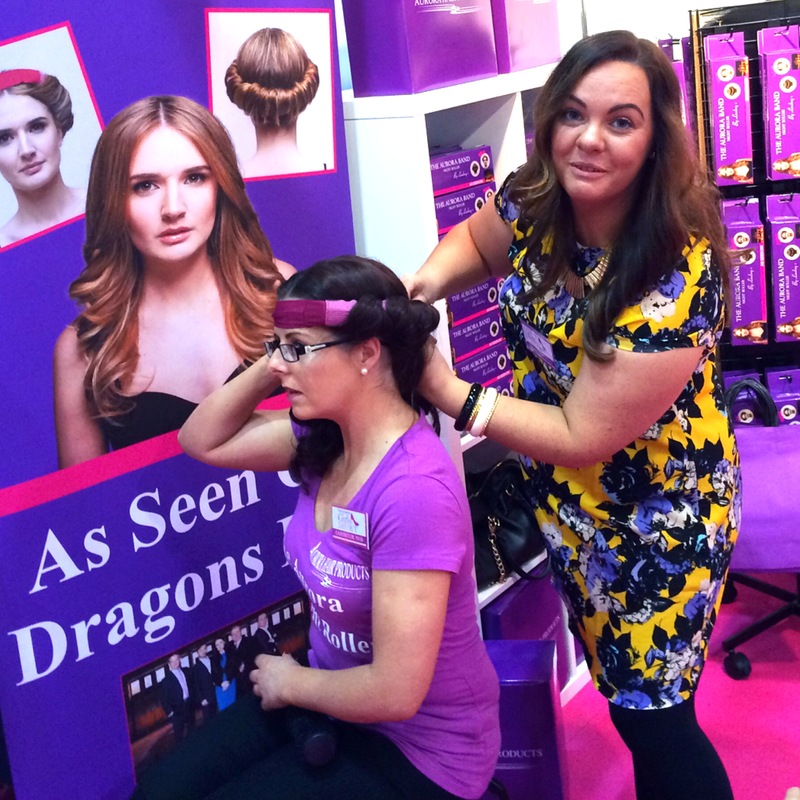 Anyway, I watched the demonstration of the Aurora Hair Roller at the show and I HAD to have one! When I told Lyndsey who I was, she actually gave me one to try out! The Roller retails at an amazing price of €12.99 HALF THE PRICE of Sleep in Rollers! This product is genuinely AMAZING!! You know how into hair I am, and that I have no qualms about slating a hair product – if I’m saying this, it must be good! 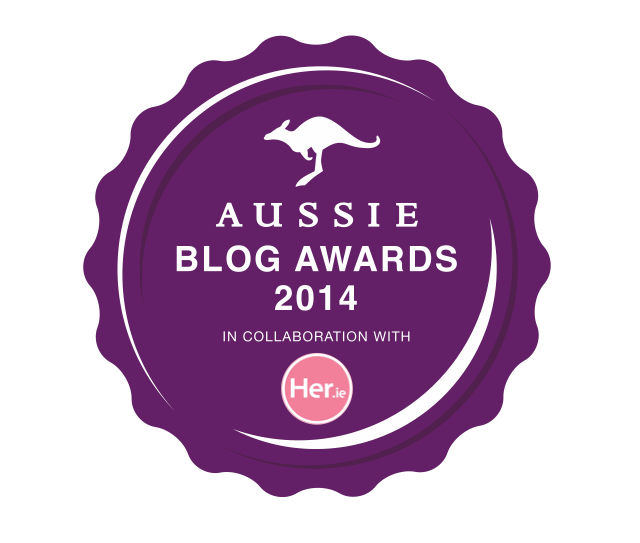 SO EASY to use – MY HUSBAND did it! 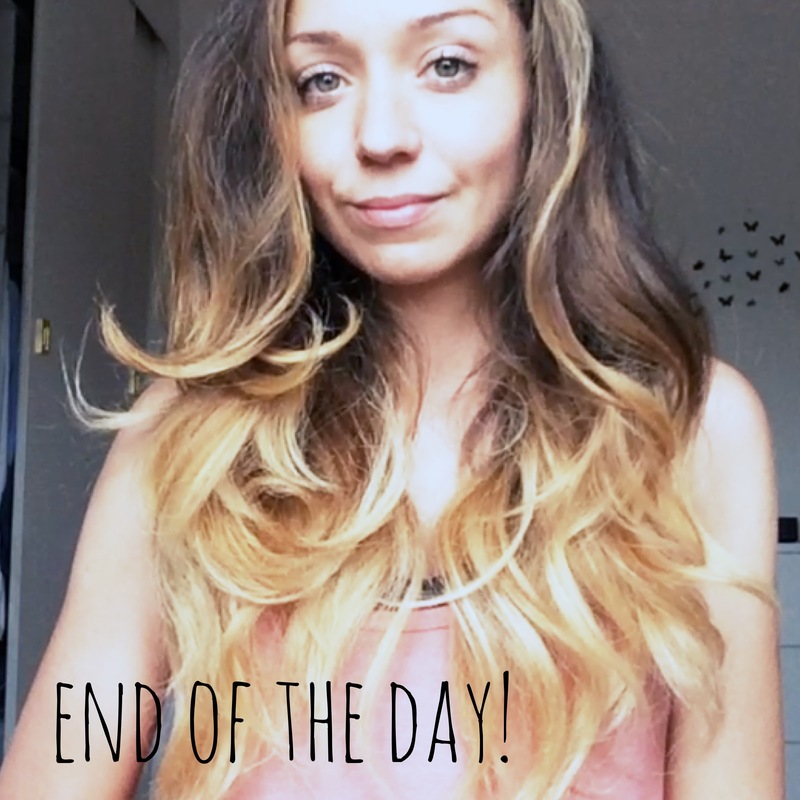 AMAZING RESULTS – You get beautiful big loose curls/waves. 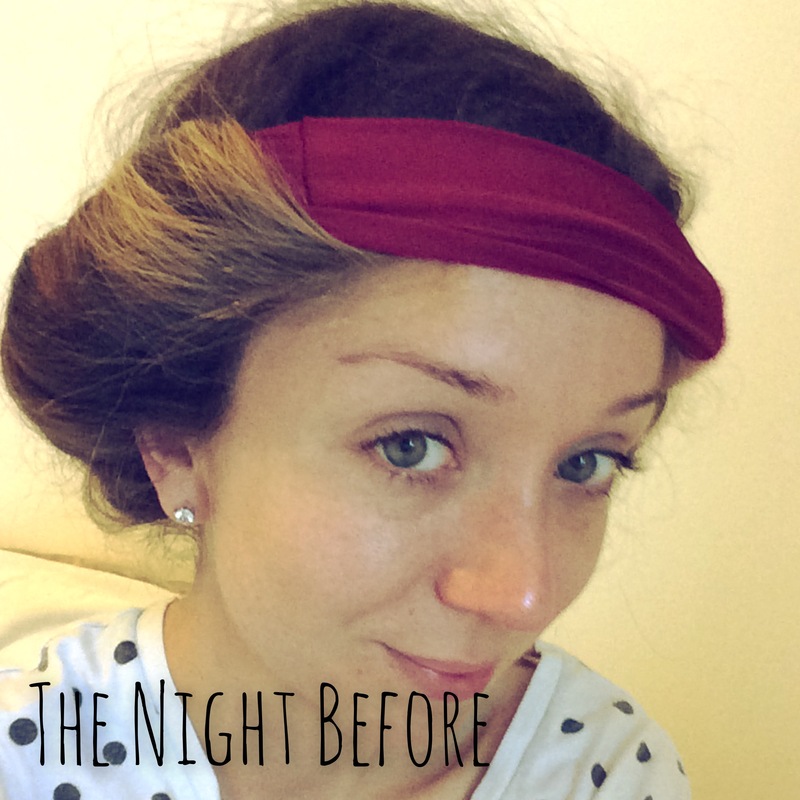 STYLE LASTS ALL DAY – I have photos to prove it! 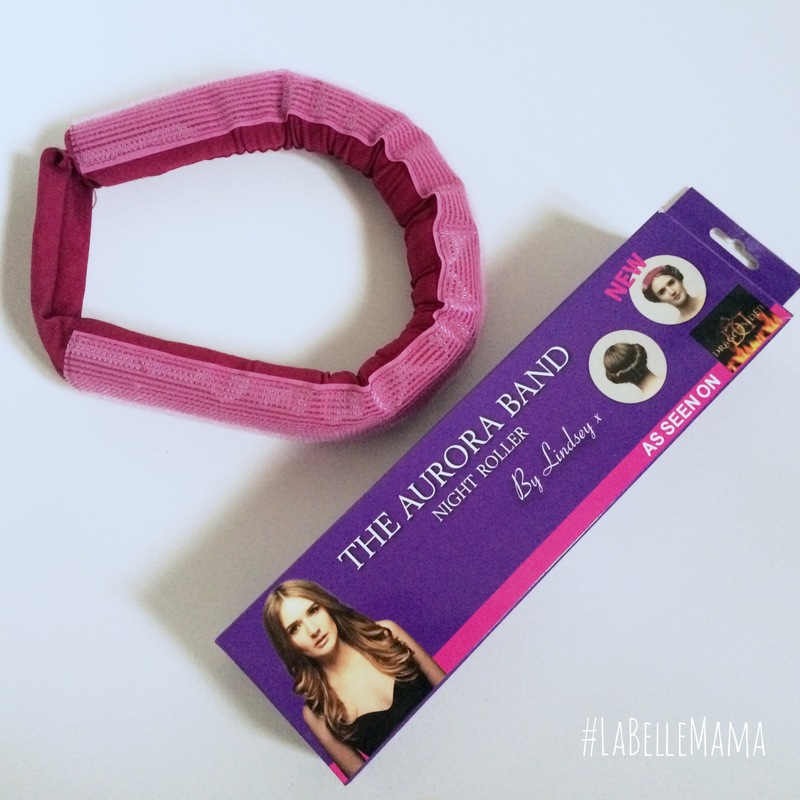 This is a Band you place over your hair at night, wrap the hair around it (full instructions are in the box) and it transforms your hair overnight into salon quality hair! Again, the instructional video is here! So, now for some embarrassing photos! I’m doing this to show my hair and I know I look like crap! 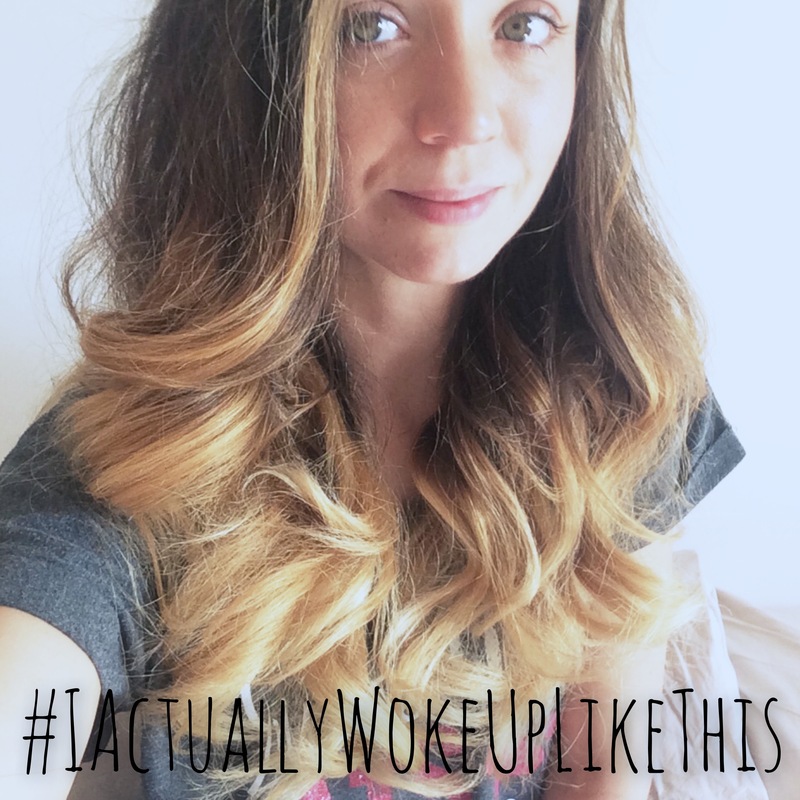 Also, I know my hair is quite frizzy in it, but remember – my husband did it for me and I couldn’t exactly get him to start using serums and such! That’s another thing – we used NO PRODUCT when doing this! It is A LITTLE bit tricky to take out, so that’s why you have got to follow the instructions properly. You have to leave a gap at the back to unwrap the hair the next morning! 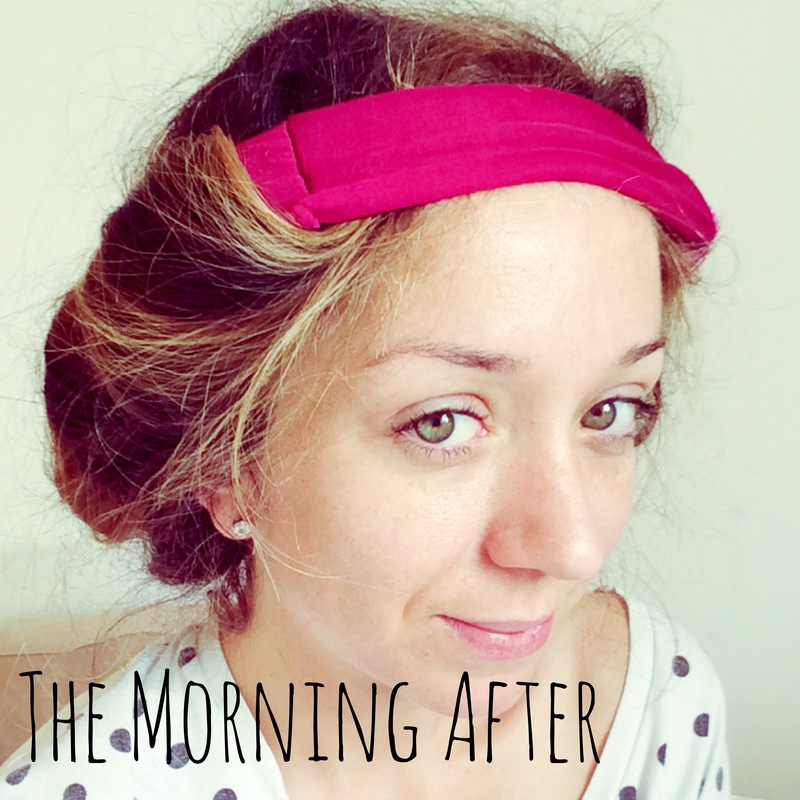 I absolutely LOVE this product, and I may end up never using my curling wand again! Follow Aurora on Twitter and Facebook and YouTube to keep up to date on tips and tricks and new products! Do you need to have very long hair? Great results, I use velcro rollers now and then but the results are hit and miss, I like the sound of how easy your one here is.